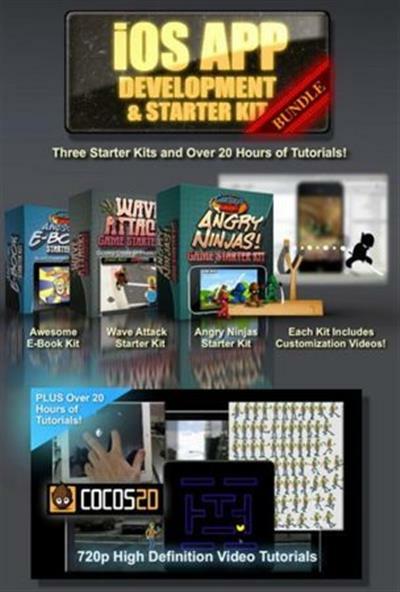 Cartoon Smart - iOS APP Development and Starter Kit Bundle (2012) | Free eBooks Download - EBOOKEE! Posted on 2013-05-17, by soc_arm7. 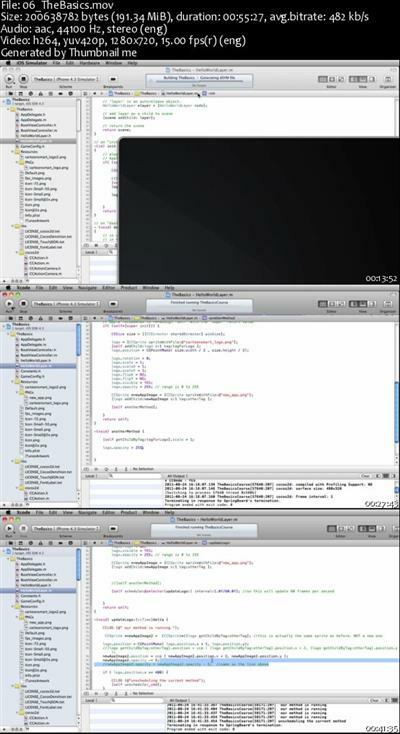 High Definition XCode & Cocos2D Training Videos. Plus Starter Kits for Quick App Creation! Take Part in Our Incredibly Thorough mulit-session video series on Cocos2d and iOS App Development. No comments for "Cartoon Smart - iOS APP Development and Starter Kit Bundle (2012)".